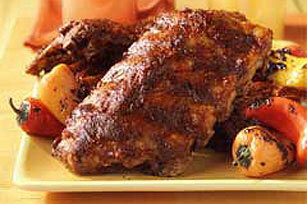 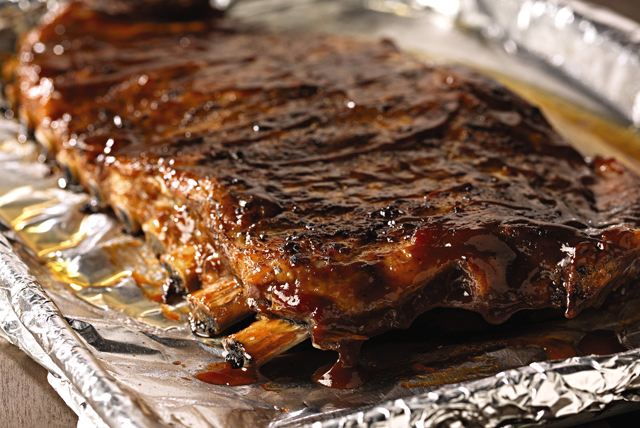 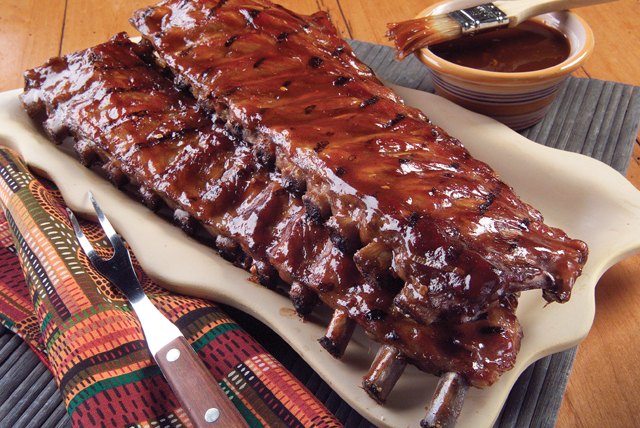 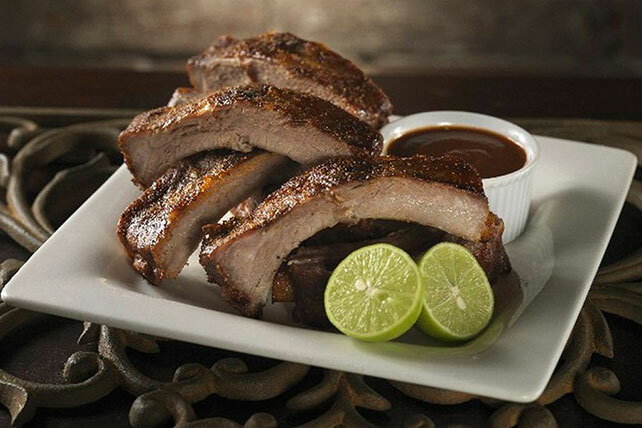 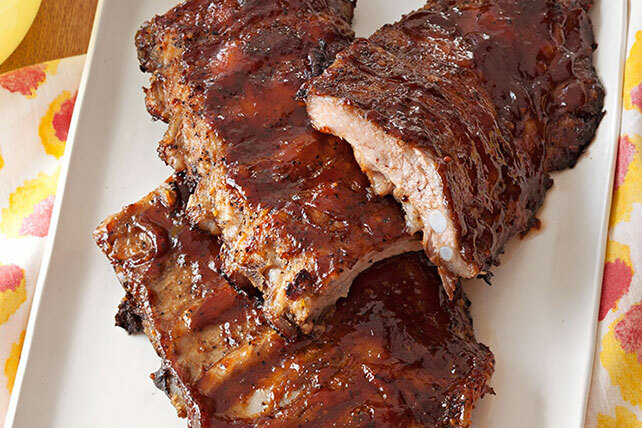 Fire up the grill and get some ribs going with ribs recipes from My Food and Family! 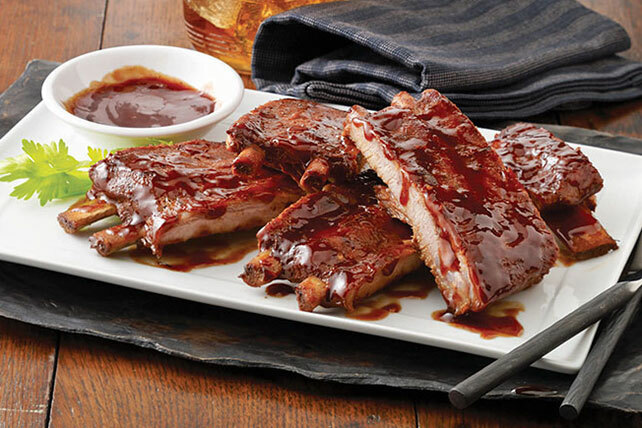 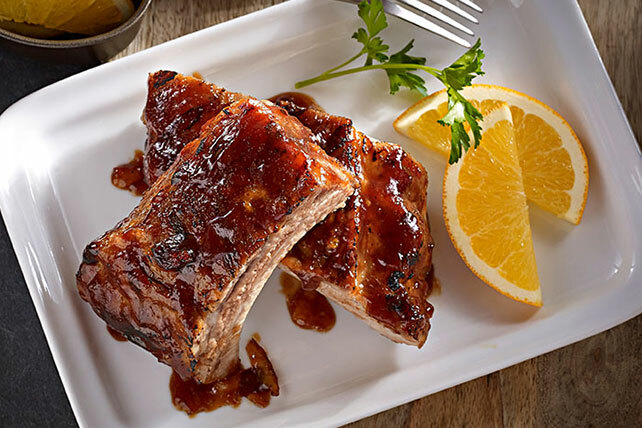 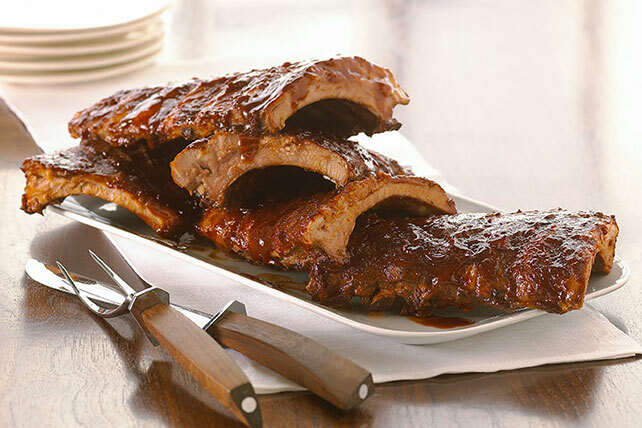 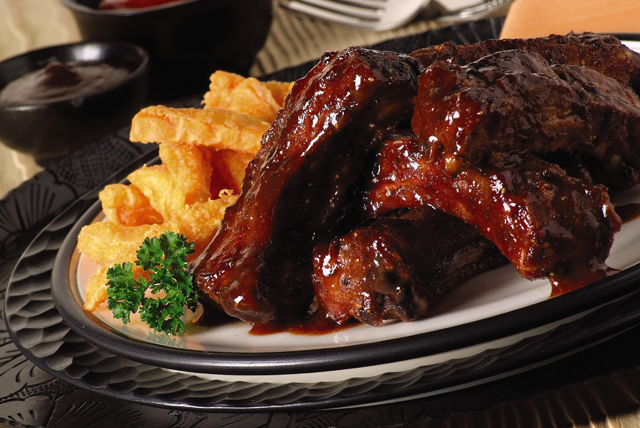 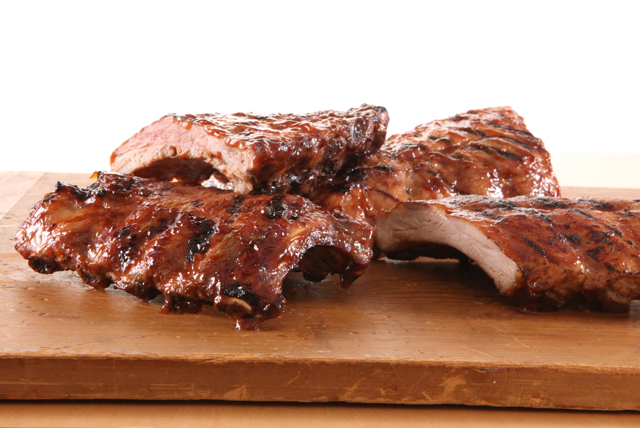 One of the best ways to celebrate summer is with a rack or two of BBQ pork ribs and some friends. 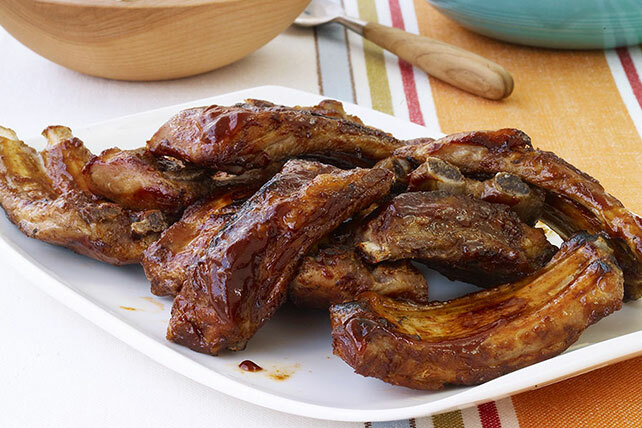 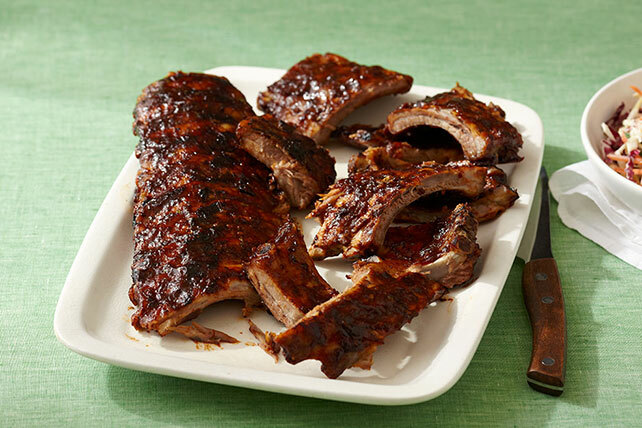 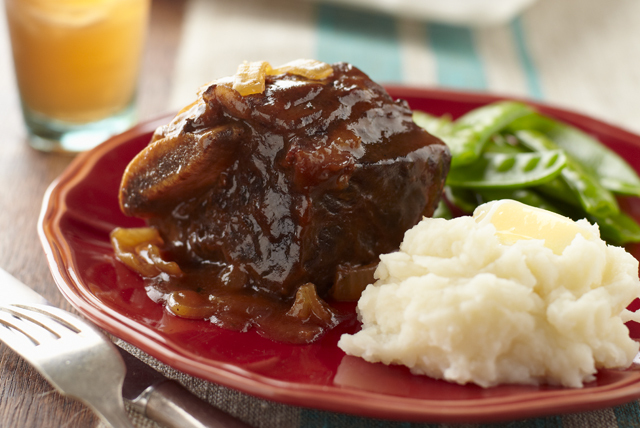 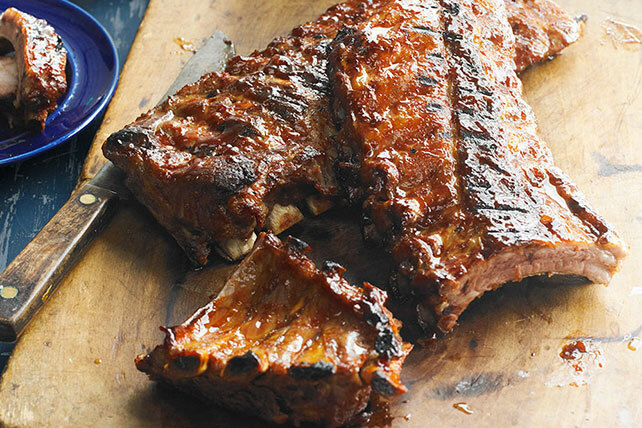 We&apos;ve gathered a collection of our favorite BBQ rib recipes, perfect for weeknights or weekend parties. 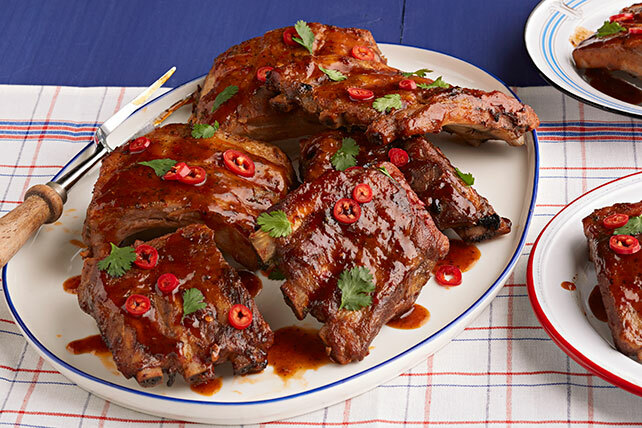 New to BBQ? 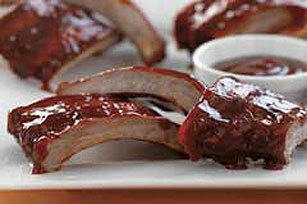 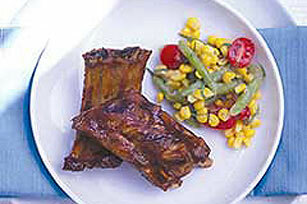 We have a rib basics video on our BBQ videos page. 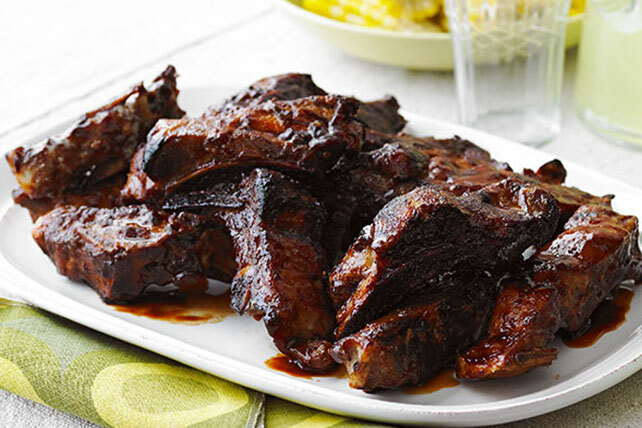 When you&apos;ve got your grill going, use it for everything: grilled potato salad, grilled veggies and classic s&apos;mores, the ultimate grilled treat.